RJCC Events books many Bands for our events from all over the UK and we have a few recommended bands we have worked with listed below. 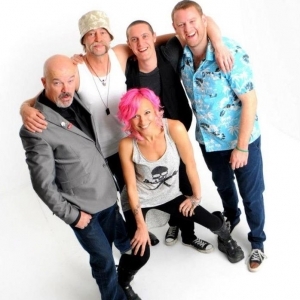 With a track proven record of fantastic covers and individuality these bands will rock any crowd and keep the dancefloor packed from start to finish! We don't charge bands for the space on our site. It is simply a great way to offer a variety of bands we've heard and love to our clients. Have you booked a band for your party or event and need sound equipment or sound engineers? No problem. RJCC Events can supply everything you need so the band can simply arrive, plug in, sound check and perform. Get in touch for more details. The Kolonel Boogie Oompah Band are a German and Bavarian Oompah Band aka Die Schunkelmeister. 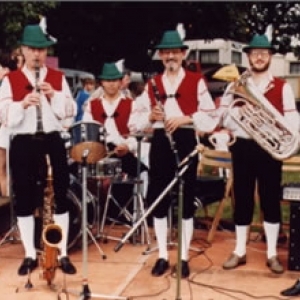 Led by Bandleader and Stimmungsmacher Hansl Mueller, The Kolonel Boogie Oompah Band has, as would be expected, an extensive repertoire of the most well-loved and well-known German & Bavarian songs and melodies, ranging from Marches to Waltzes and Schunkeln to Schuhplättler. 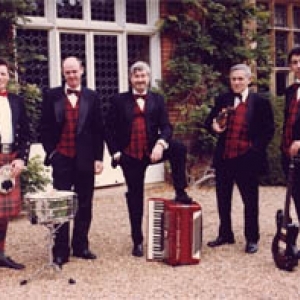 Composed entirely of first-rate, BBC musicians, the band’s standard musical line-up consists of Clarinet, Accordion + Vocals, Guitar and Tuba, with all vocals sung in German. Further instrumental augmentations include: Trumpet, Trombone and Drums. 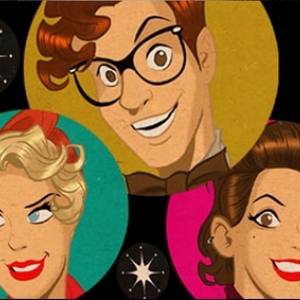 Finally, to complete the package, the band is supplied fully-costumed.